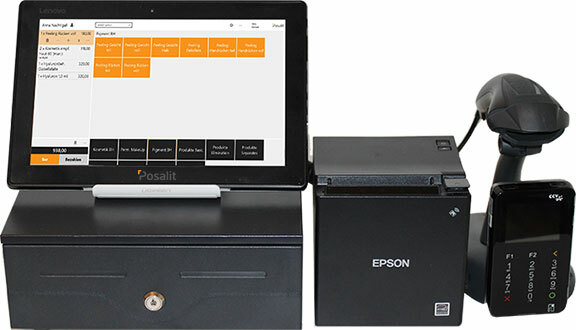 Posalit is a beautiful, fast and reliable point of sale solution to run your business better. It consists of two cloud based native Windows 10 UWP apps. 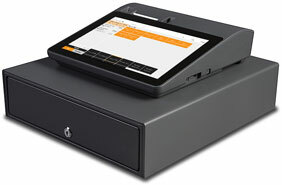 Use the cash register app to turn a Windows 10 device into a cash register for selling and the back office app to manage your business and for powerful reporting and analytics. to sell, manage & report. 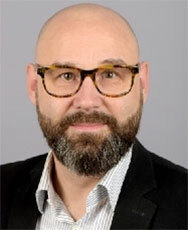 and servers located in Germany. If there is no internet available, then data is stored locally and synchronized back when internet gets back. Ideally for food trucks, snack bars and market stalls. Posalit has a very powerful built-in customer management. 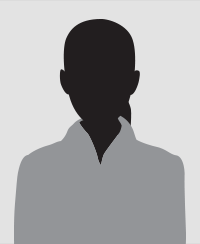 It allows you to assign a customer to a sale for reporting, marketing and customer loyalty. Provide customer cards to quickly identify your customers or top-up them with a balance. With the built-in loyalty programs your customers can collect points with each sale and redeem their earned points. 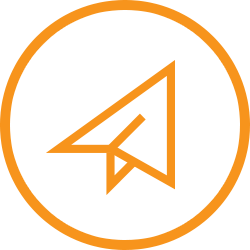 Besides that, Posalit has an integration with a third-party online appointment scheduling system. 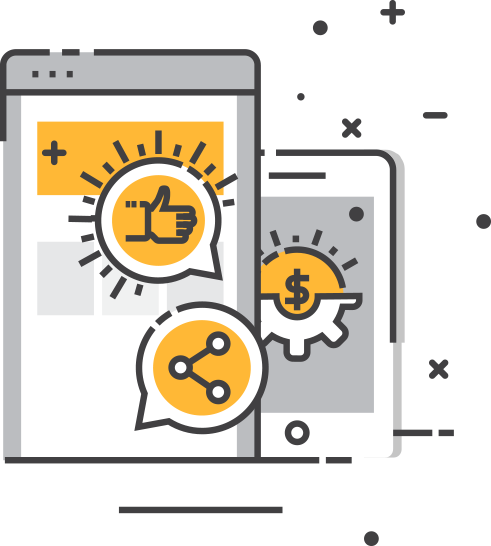 If a customer books an appointment via your website then the customer data is automatically synchronized with the Posalit point of sale solution and vice versa.  Ideally for all kind of business in the service sector. Simple to set up. Easy to use. Posalit helps you run your business on another level. Perhaps a brief piece of information from the page Hardware. 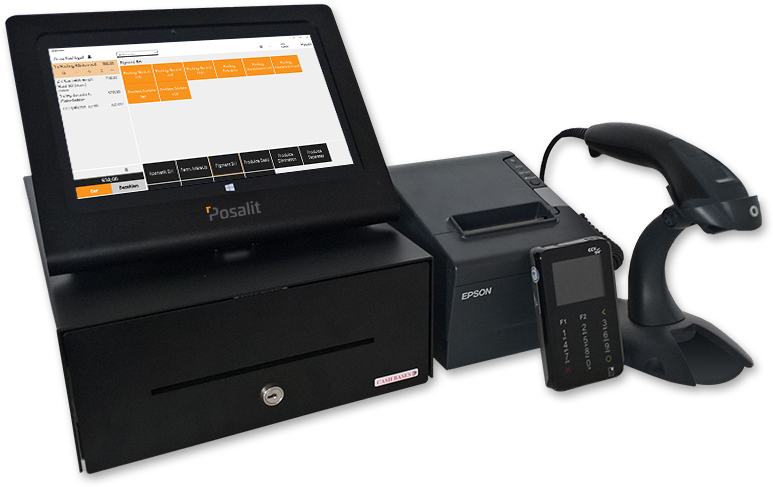 No matter if tablet, notebook, PC or professional point of sale hardware, Posalit runs on devices with Windows 10. To get started immediately we put together hardware kits that you can buy directly from us. get a CCV mobile payment terminal directly from us.